Powerful forces are shifting the sands of Egypt’s destiny. Discover the players and factions that will decide the fate of an empire and give birth to the conflict of the ages. 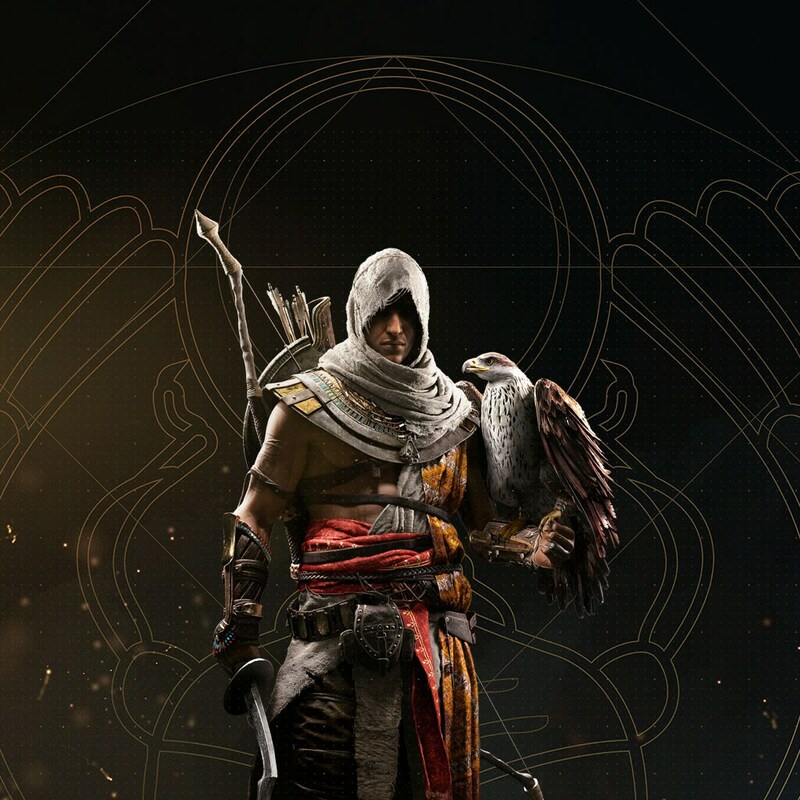 Born and raised in the lonely and isolated area of Siwa, Bayek is the last representative of the Medjay, a long & ancient line of Protectors in the country. 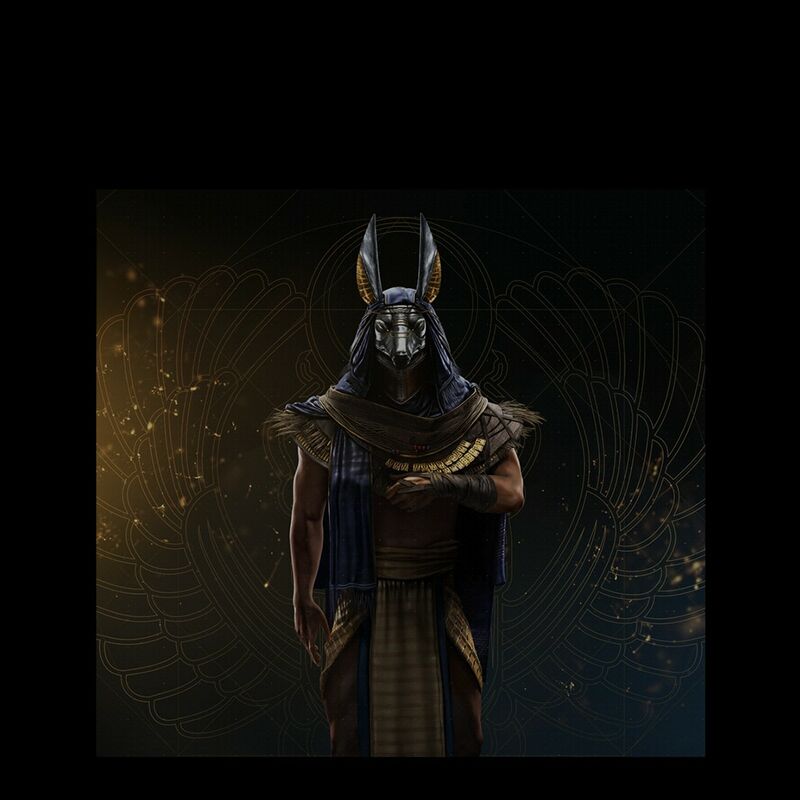 Thanks to his training, he is a keeper of the traditions and beliefs of Ancient Egypt. He has the power to execute justice in his mission to protect those in need. Powerful. Intelligent. Beautiful. Cleopatra assumed the throne, along with her brother Ptolemy XIII, after their father died. But it wasn’t long before that power corrupted her sibling, and a coup forced her out of the throne and into a world of exile. Now, she has to use her intelligence and beauty to convince Julius Caesar, along with the rest of his Roman countrymen, to help her reclaim her birthright and put her back on the throne that is rightfully hers. At 12 years old, Ptolemy XIII becomes the most powerful person in Egypt. He initially made the ascension with his sister, Cleopatra, following their father’s death, but his naïveté made him susceptible to those with darker intentions. After he leads a coup that drives his sister into exile, he is installed as Pharaoh. But this title is only that, as he is easily swayed by his elders and advisors. He is nothing more than a pawn in a war that is much bigger than he could ever imagine. With one eye always focused on surpassing Alexander the Great’s legacy, Julius Caesar’s ambition and drive to become a great conqueror is second to none. 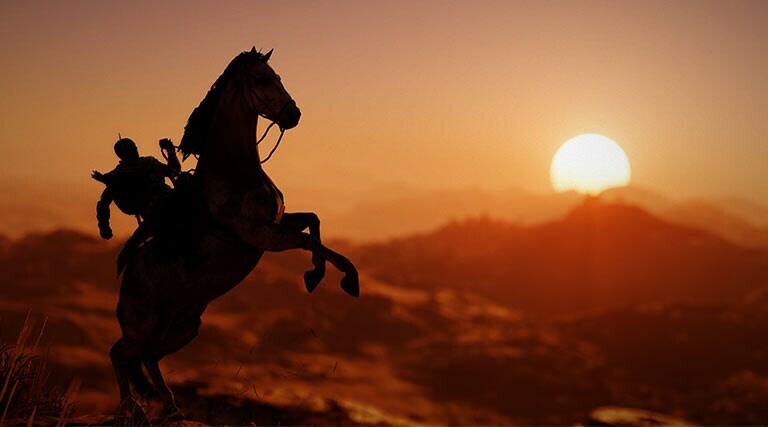 This focus, combined with his worldly experience and cunning in battle, inspires great loyalty in his men, helping to make him even more formidable against his foes. 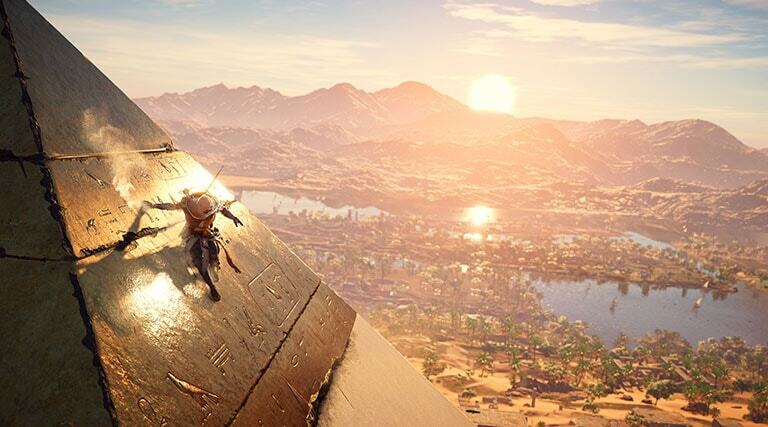 As he looks to Egypt, a proud sovereign nation prey to a power struggle, he sees his next opportunity. But even with the weakness therein, he still needs help accessing Egypt’s inner circles. 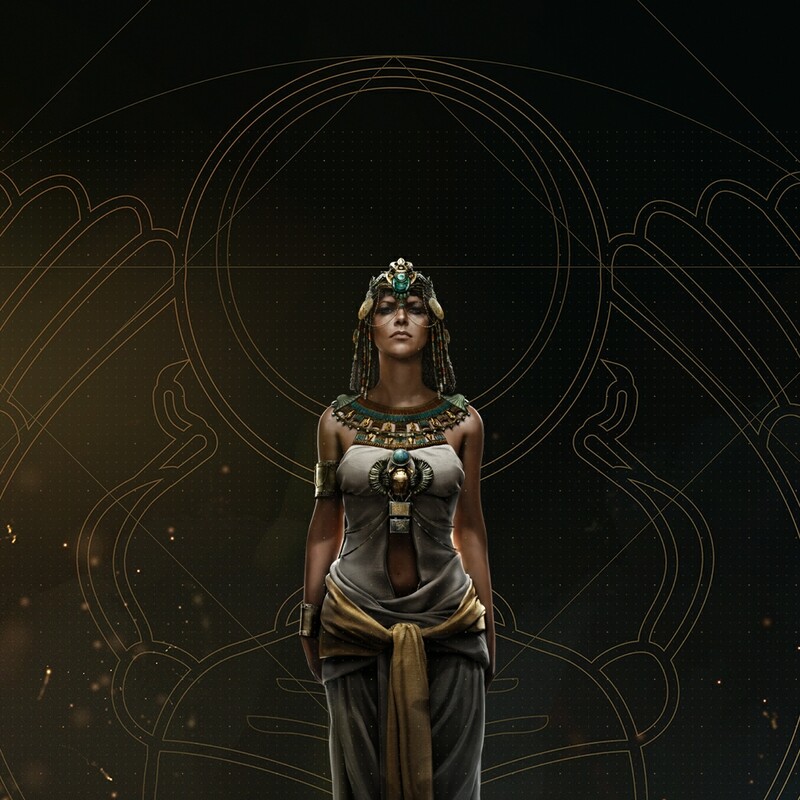 Enter Cleopatra, the recently exiled and rightful heir to the throne. 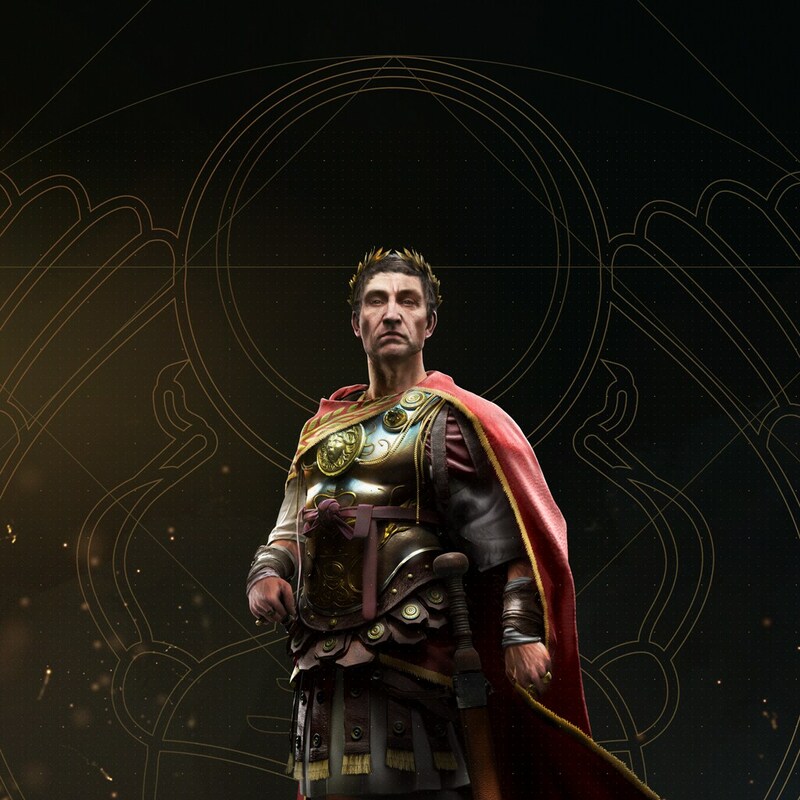 With this new ally, Caesar may just be unstoppable. 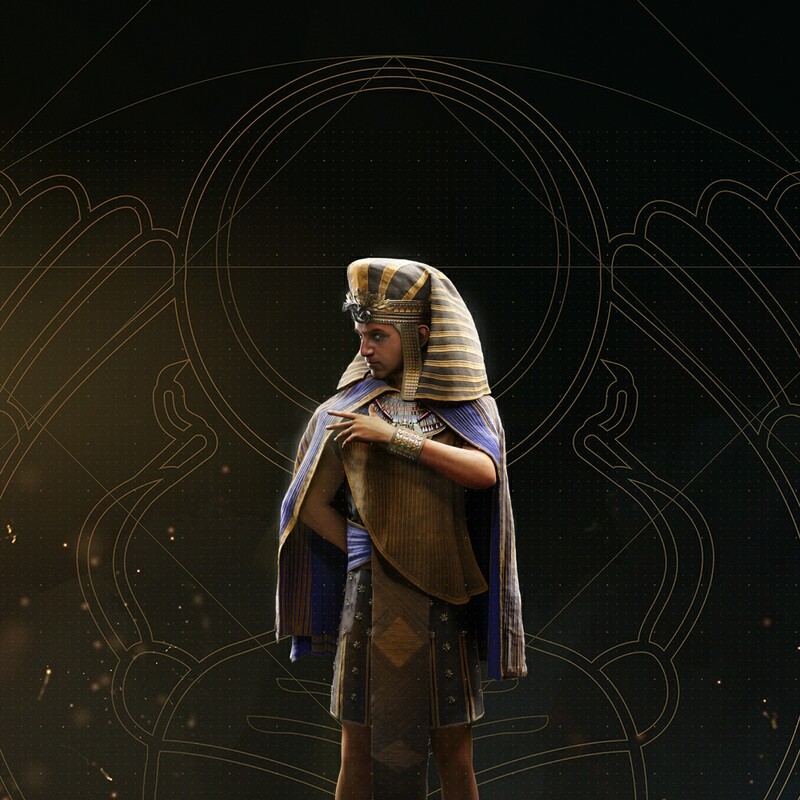 The Order of the Ancients are a group of the most powerful people in Egypt, who have combined their forces to take power by any means. Acting both in the shadows and through young and inexperienced pharaoh in Ptolemy XIII, this secret society is responsible for the oppression felt all throughout Egypt. These high powered political and social figures believe that only with control can you achieve peace and order, and they are willing to do anything for it. Not only are they willing to kill anyone who gets in their way, they also exert influence over the major leaders of the ancient world. No one is safe from The Order.